Build your dream home in North Stafford! 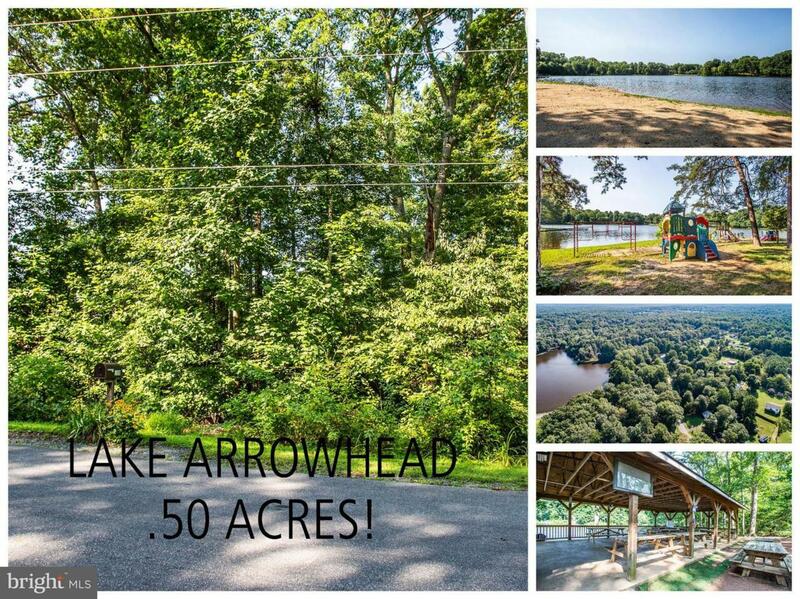 Located in a popular lake community, this half-acre wooded lot is ready to be cleared or construct w/in privacy of trees. Lake Arrowhead features a community lake for swimming, boating, and fishing, plus playground and picnic areas. CONV to commuter lots, Slug Lines, HOV, I-95, Quantico, Manassas/Gainesville via byways, FBI, & VRE, shopping & restaurants.